Congratulations on purchasing an environmentally friendly vehicle. Our team is here to help with your next step of installing an EV charging device at your home or office. One of our qualified staff members will complete on on-site evaluation to discuss the electrical requirements needed for your specific vehicle and your individual usage. 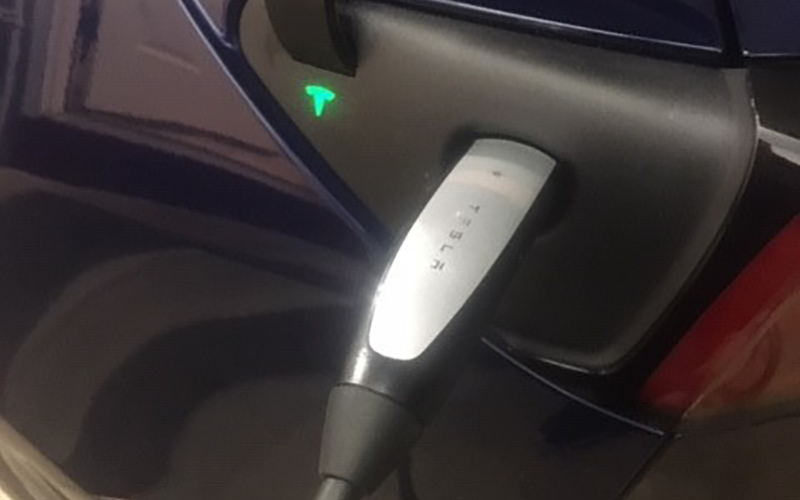 Discussion will focus on the options available for the various chargers followed by the location of the electrical connection. 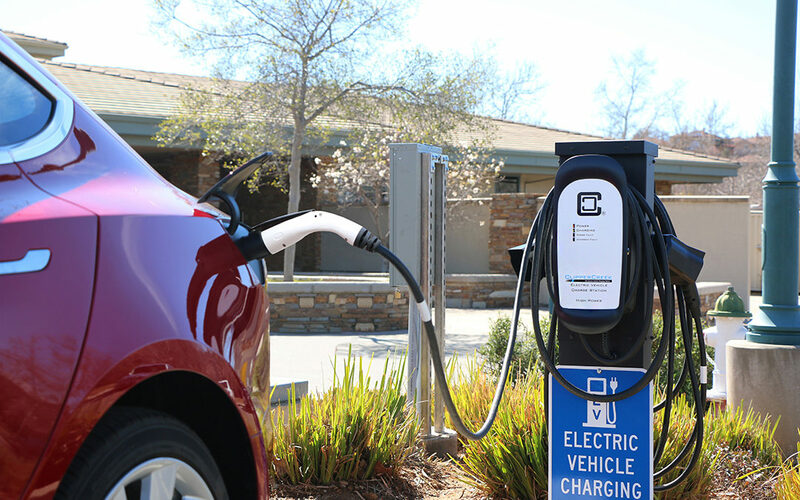 We will evaluate the existing electrical system in you home or office to determine what is needed to correctly operate your EV charger. Please contact our office at 630-545-9343 or via email. We will get your in-home evaluation scheduled quickly. As always, estimates are free!